Vinculum at MRF - Accelerating your Omnichannel Growth.! Vinculum @ MRF – Accelerating your Omnichannel Growth.! In today’s era of rapidly transforming technology, no one really knows what the future of Retail will look like. DO YOU? According to the National Retail Federation, sales in 2018 are expected to grow between 3.8 and 4.4% over 2017. Online and other non-store sales, included in the overall number, are expected to increase between 10 and 12%. However, despite this expected growth, the industry will continue to evolve and retailers will face challenges as they address a highly competitive marketplace and adapt to changing consumer preferences and expectations. What if you could take a sneak peek into the future of retail and overcome these challenges? 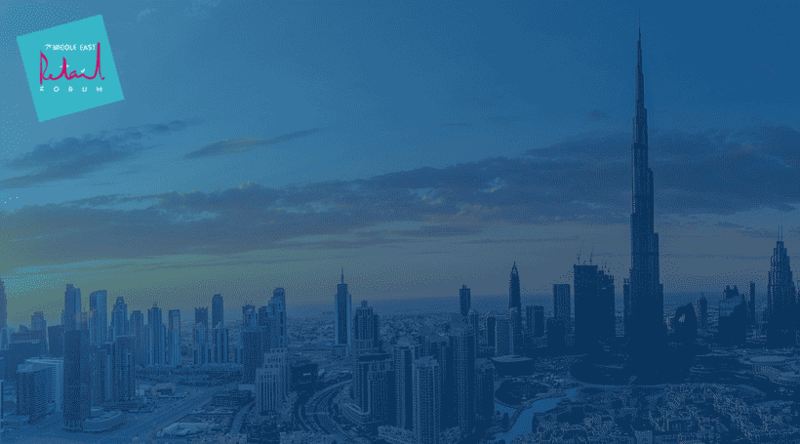 So get ready because Vinculum Group, a leading SaaS-based software Products Company is participating in the Middle East Retail Forum, the most influential retail business conference, where who’s who of the retail industry will network to share real-life global insights. 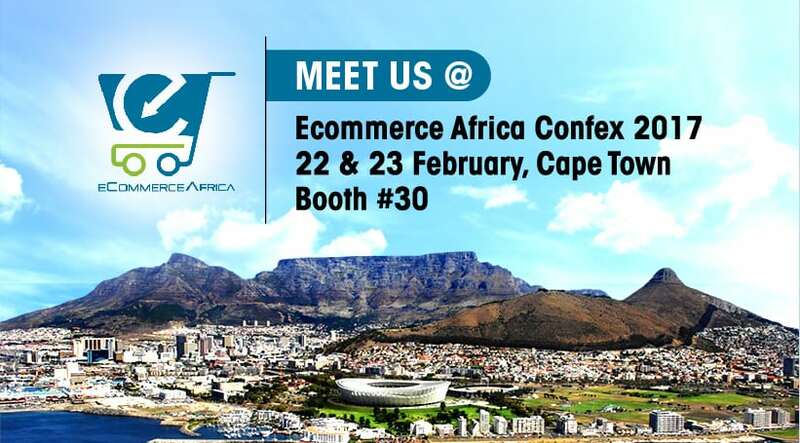 We will be present at Booth #MRF15 to decode the Omni-Channel strategy for you. The booth will be hosting product walkthroughs and sharing best practices & advisory on Omnichannel strategy. With each passing moment, the retail industry is becoming stronger, the sales channels are becoming agnostic and more agile so as to adapt to the disruptive changes. Stores are getting transformed into inspirational spaces and are being remodeled into immersive and lively environments. Today, there is an urgency among all the brands and retailers. While businesses are connecting with their customers by engaging them at their favored touchpoints, technological advancement continues to outpace the retail transformation. But you don’t need to worry! With our O2O suite, you can keep pace with both physical and digital transformation. Vinculum’s O2O suite offers a modular suite of products to efficiently manage both online & offline operations with ease. It enables offline-online-offline transformations through its suite of products for multi-channel order and inventory management, last-mile fulfillment and returns management, helping brands to enable Endless aisle, Click & Collect, Reserve & Collect, Ship from Store and Real-time Inventory view for their customers. It empowers a seamless shopping experience through Integrations with marketplaces, last-mile fulfillment companies, front-ends, and webstores, creating an ecosystem of collaboration across Vinculum’s network. Creating a seamless shopping experience is the new norm of retailing. If you are able to achieve that, you can create the required in-roads in the customers’ needs, wants, and desires. Vinculum has been creating such omnichannel experiences for nearly a decade. With a view to continue this and share the best practices, insights, and growth hacks vis-a-vis omnichannel retailing, Vinculum is coming at MRF. Meet us and discover challenges and opportunities in omnichannel retailing directly with our subject matter experts @Booth #MRF15. Click here to book an appointment now! 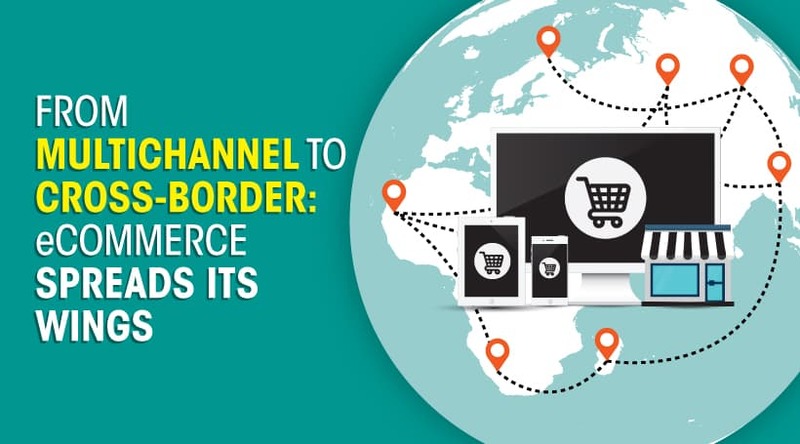 Guest post - From Multichannel Retail to Cross Border eCommerce: eCommerce Spreads Its Wings! This article shares th..